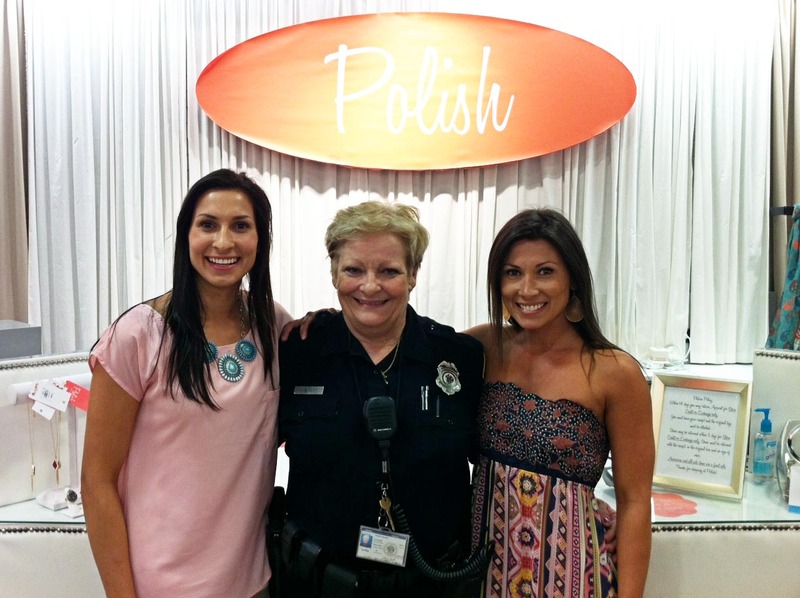 Polish Boutique on National T.V. Featuring CBN’s Mom of the Year! We can’t help but be excited that our store was on a nationally syndicated t.v. show! That’s right! We had the pleasure of sharing a special moment with CBN’S Mom of the Year! She is from Mobile and has an amazing story of grace, strength and hope. She’s been through a lot and is definately a deserving candidate. 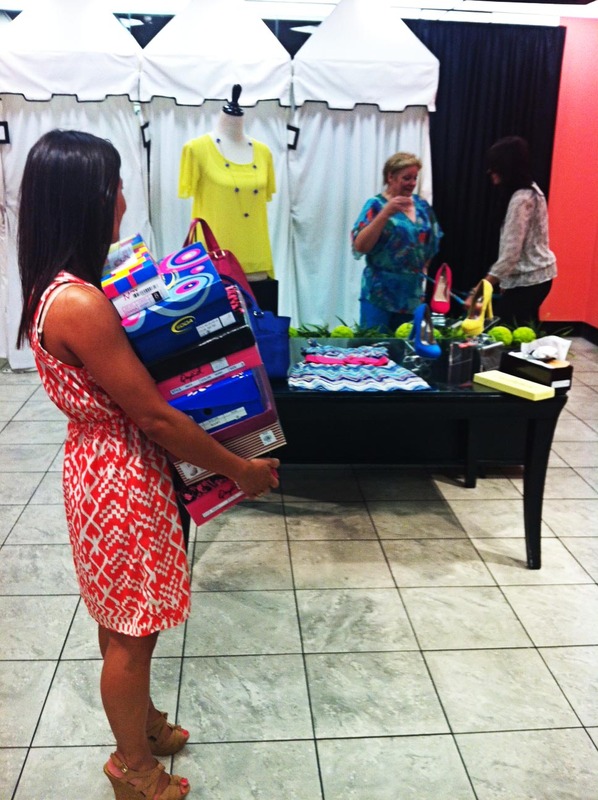 We are so glad that CBN and the Mom of the Year shopped in our store and we were so glad to help style her clothes. We would like to share this awesome video with you. We hope you’ll have a few minutes to watch it. Thanks, 700 club, for Stopping in and Polishing your Mom of the year! Here are a few pictures from the afternoon that they stopped by! It was so fun to watch the beautiful and talented crew. Amber looks on with pair upon pair of shoes that the sweet Mom of the Year tried on. The 700 Club wanted her to have plenty of options so she could pick out a fabulous outfit from head to toe! And finally, Mandy and Amber took a picture with the Mom of the Year! A lot can be learned from someone so selfless and giving. She truly is Polished inside and out!